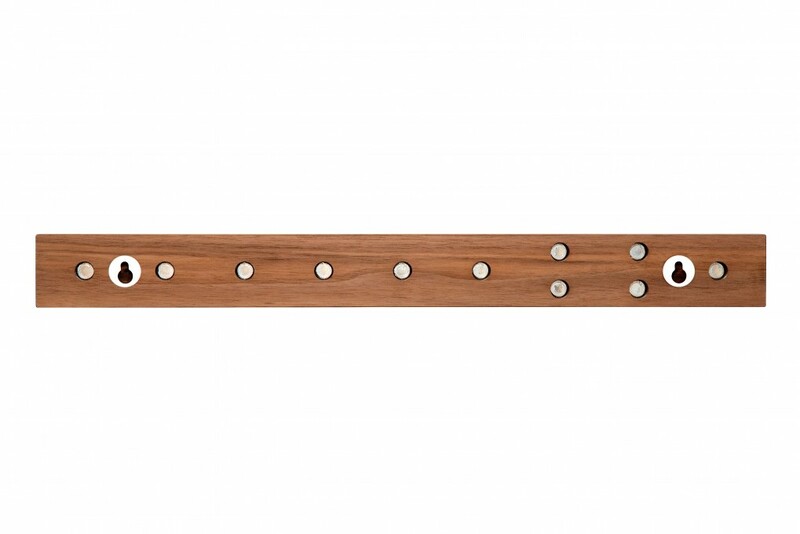 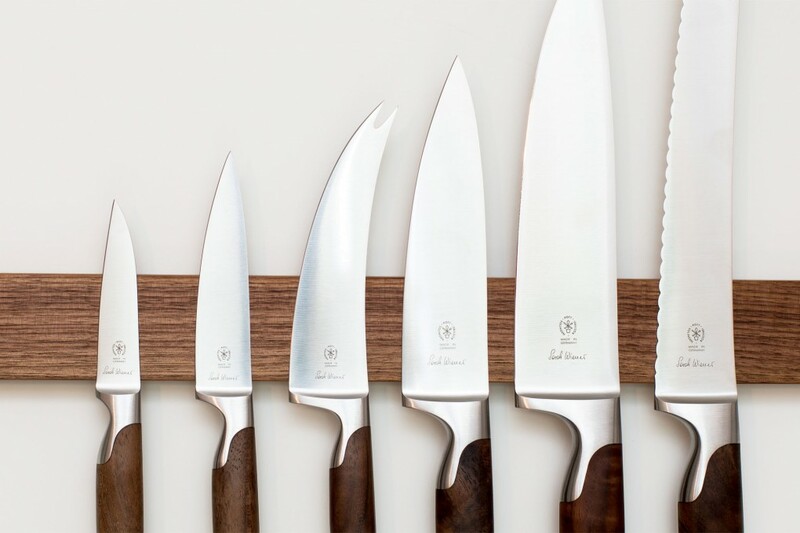 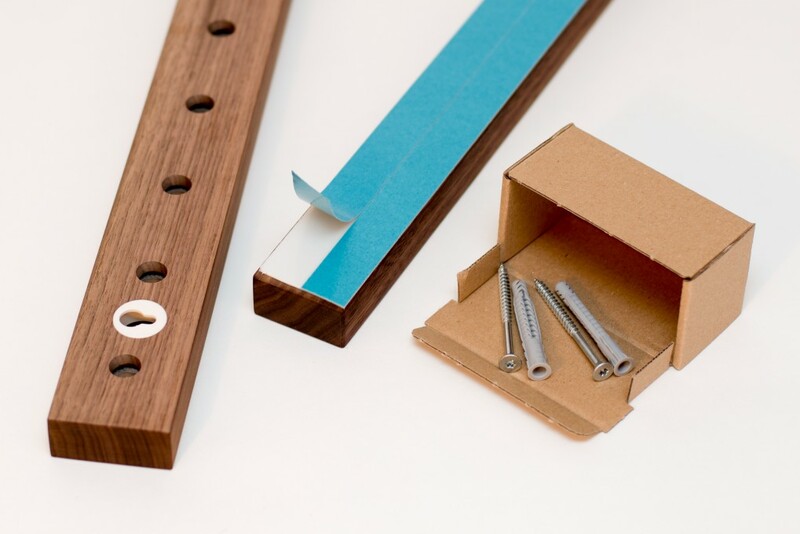 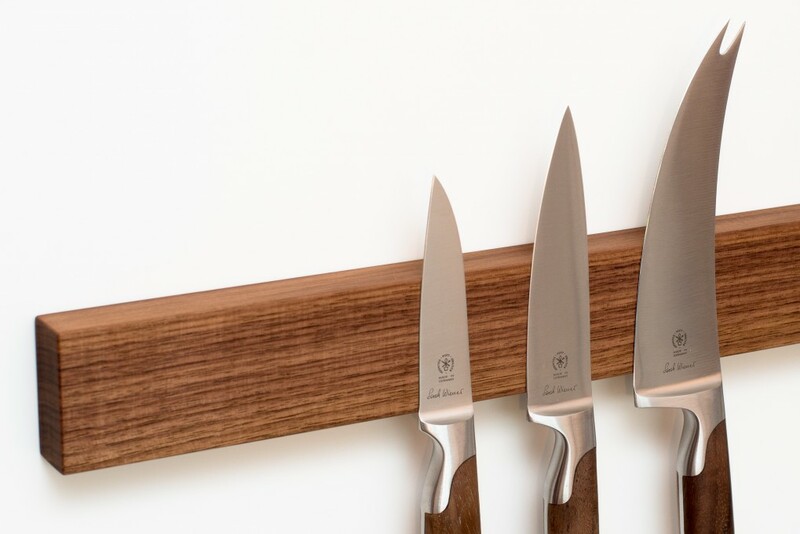 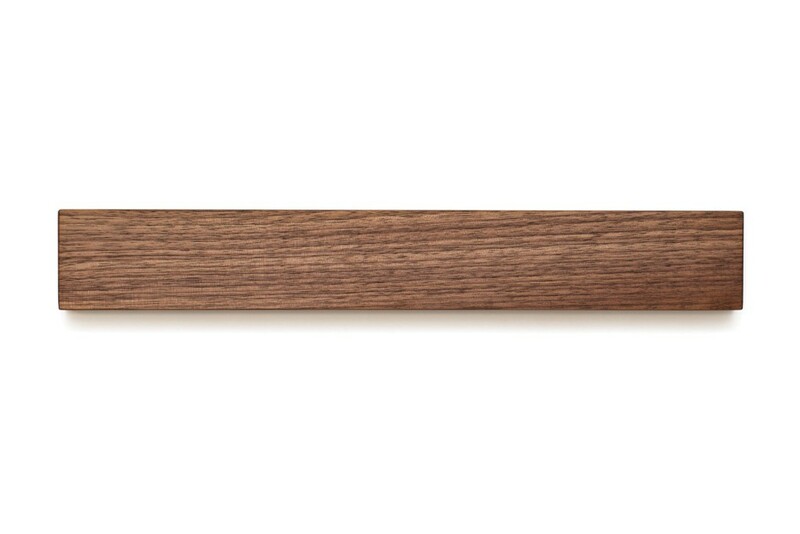 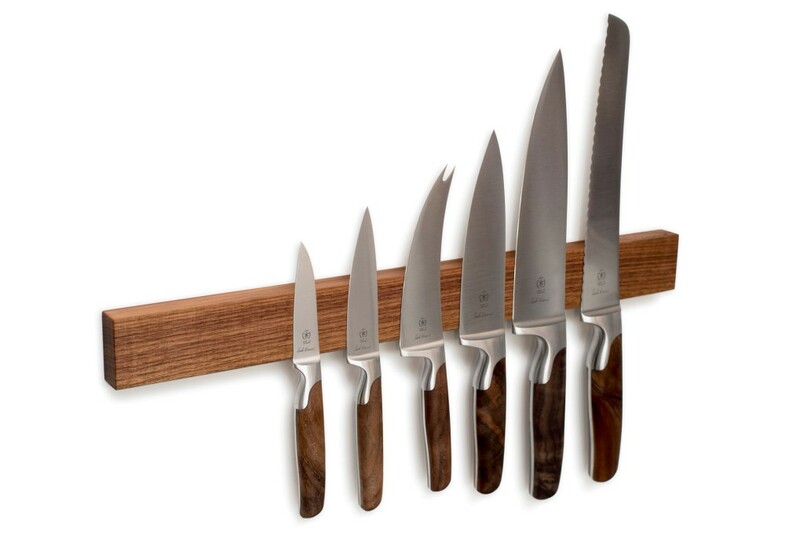 You will always have your cooking knives at hand with our knife rack made from solid nut wood! 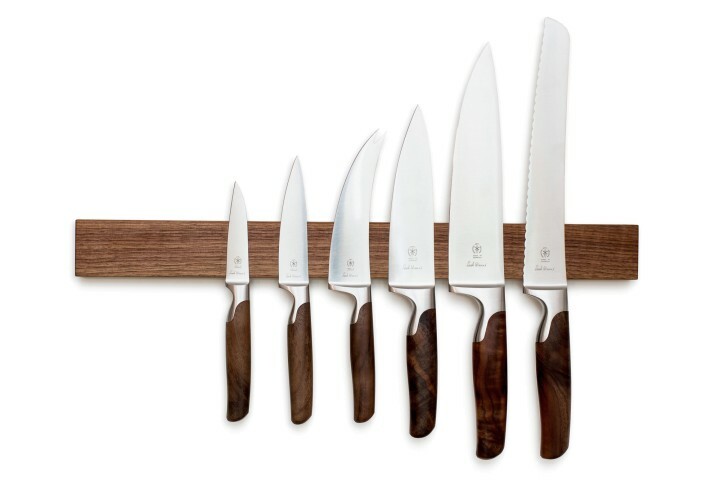 Functional kitchen equipment like our kitchen rack makes you enjoy cooking even more! 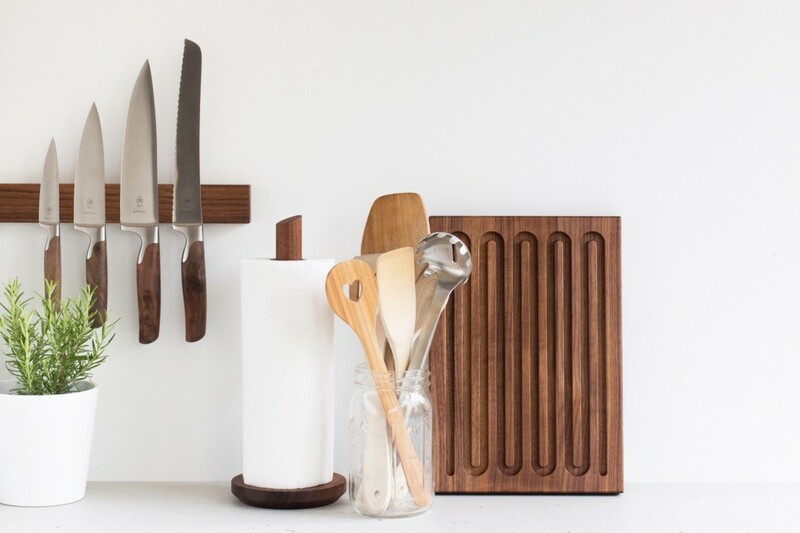 Select from various types of wood to complement your kitchen decor.